APARTMENT SECURITY – Protection Management, LLC. 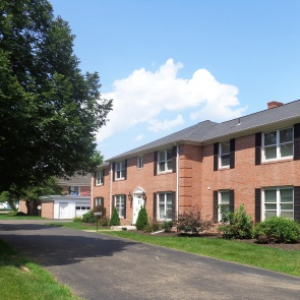 Protection Management, LLC, prides itself on finding a balance of an open, friendly apartment community with a safe and secure living environment that will prove to the residents you feel their security is your top priority. Our board-certified consultant can assess your property for cost-saving, time and energy-reducing solutions that are industry best practices in the multi-family dwelling environment. You cannot prevent your residents from being targets of crime, but you can help them be harder targets by allowing our apartment security consultant to create a plan to detect, deny, delay and deter potential criminal activities. Familiar: Criminals most often chose a target close to their place of residence. Shopping-Friendly: Unlike a residential neighborhood theft, apartments offer the opportunity for the criminal to browse for victims very quickly to avoid detection. Visible: The potential thief can survey the property for weaknesses in security without arousing suspicion. 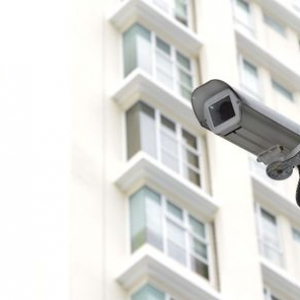 Our apartment security consultations are designed to help you be proactive in your security measures. For more detailed information on the complex processes of conducting an assessment, please see our Security Risk Assessment Process. Protection Management, LLC, provides our clients with an independent assessment by board certified security professionals in security management. Let us bring our expertise to your apartment community.